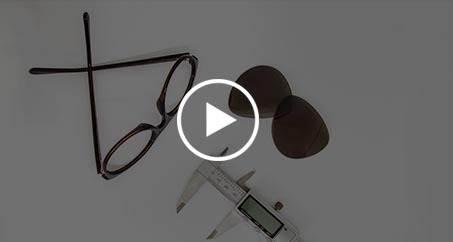 Sunglass Fix Replacement Lenses for Cancer Council Atherton - 51mm wide Try our award winning..
Sunglass Fix Replacement Lenses for Cancer Council Logan 2048L-K - 65mm wide Try our award wi..
Sunglass Fix Replacement Lenses for The Cancer Council Australia 2112L-B Jervis - 63mm wide T.. The Cancer Council Australia 2163C Replacement Sunglass Lenses - 60mm wide Try our award winn.. The Cancer Council Australia 9615 Replacement Sunglass Lenses - 62mm wide Try our award winni.. 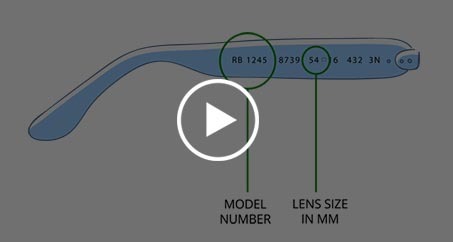 The Cancer Council Australia Balmain Replacement Sunglass Lenses - 65mm wide Try our award wi..
Sunglass Fix Replacement Lenses for The Cancer Council Australia Burleigh - 63mm wide Try our..
Sunglass Fix Replacement Lenses for The Cancer Council Australia Culburra - 63mm wide Try our.. The Cancer Council Australia Hard Board Replacement Sunglass Lenses - 62mm wide Try our award..
Sunglass Fix Replacement Lenses for The Cancer Council Australia Lincoln - 62mm wide Try our .. The Cancer Council Australia Prospect Replacement Sunglass Lenses - 60mm wide Try our award w.. The Cancer Council Australia Silverton Replacement Sunglass Lenses - 62mm wide x 41mm tall Tr..